The second single from the band’s self-titled debut delivered the group their first US No. 1 hit while the project reached No. 2 on the US Billboard 200 on its way to worldwide sales of more than 20 million copies. 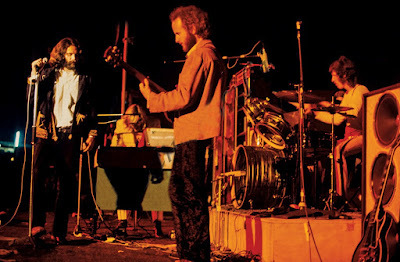 The festival set by The Doors, which landed in the middle of frontman Jim Morrison's trial for indecent exposure and obscenity during a 1969 concert in Miami, captures a unique moment in the band’s performance history. 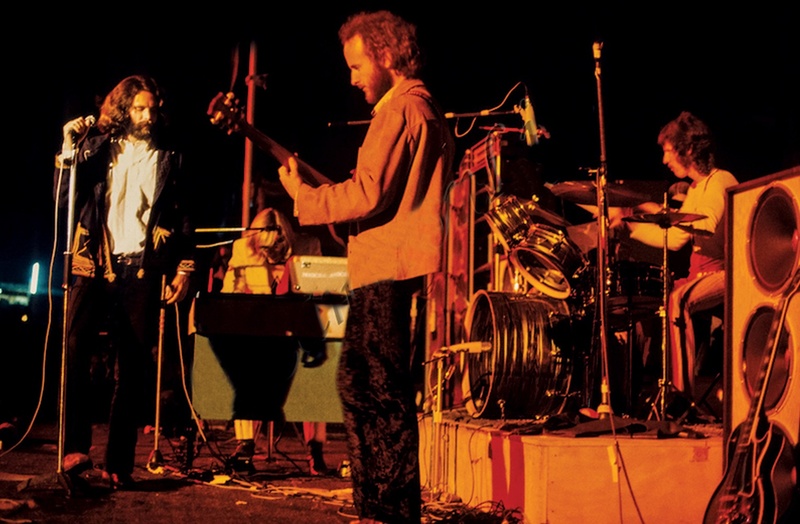 "It was a nervous time for us," guitarist Robby Krieger tells Billboard, "and it was pretty different than any of our other shows. Jim was in the midst of the Miami thing, so he wasn't in the best of moods, and we were into the part of his career where he was way overweight and had the beard. “He didn't really do a great show; He sang well, but he didn't move an inch, and usually he was real animated and all over the place, depending on how much drugs he had in him. And he insisted on green light only. He wanted it as dark as possible on stage, so they're lucky they got anything, really. But other than that, it was pretty fun." “Light My Fire” follows “Break On Through (To The Other Side)” as the second song previewed from the forthcoming live package, which captures the historic last concert ever filmed of The Doors. Directed by Murray Lerner, the original concert footage has been completely recut, remixed and meticulously restored via the latest technology, including color-correcting and enhanced audio in 5.1 Dolby Digital sound as mixed from the original multi-track material by longtime Doors engineer / mixer / co-producer Bruce Botnick.